Due to our continued effort to improve Browning products, changes in design or materials may result in corresponding changes to product specifications that we may not be able to immediately update on this site. Browning reserves the right to modify or change product specifications and suggested retail prices without notice. In order to better serve our customers, our standard procedure is to identify and correct any such errors as they are discovered. If you believe you have found an error, please contact us at webmaster@browning.com. Please do not direct product questions or customer service issues to this email address. Pricing listed in this on-line catalog is suggested retail for the United States only and is subject to change without notice. 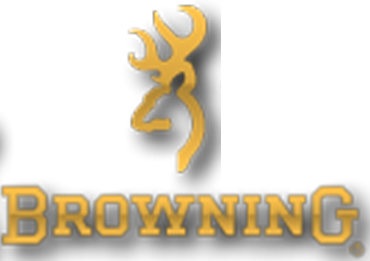 For actual retail pricing, visit a Browning dealer near you. The Browning site is produced in-house by Browning. All contents are ©Copyright 2016. Thank you for visiting Browning.com. We hope you’ll return often to learn more about the latest in quality outdoor products from Browning – The Best There Is®. SCOPES NOT INCLUDED. Scopes and other accessories are shown on rifles for illustrative purposes only. If a scope or optic (or accessory) is included, it will be indicated in the description with the product.